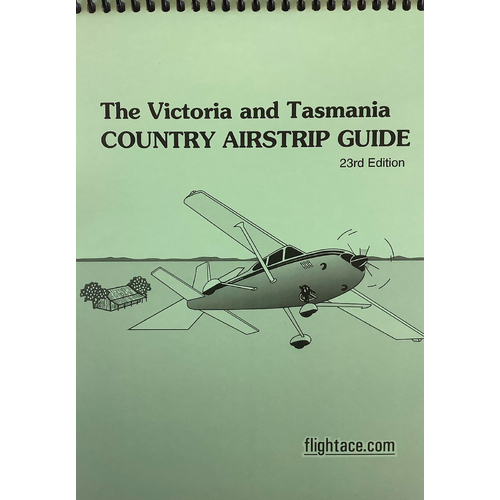 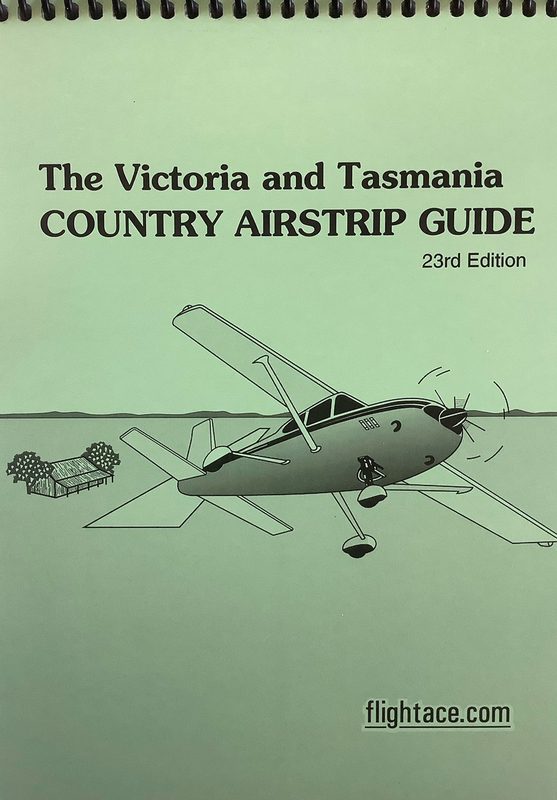 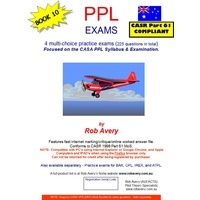 Comprehensive guide to all the unlicensed aerodromes in Victoria and Tasmania that are not found in the ERSA. 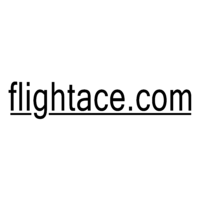 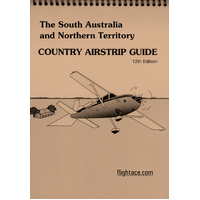 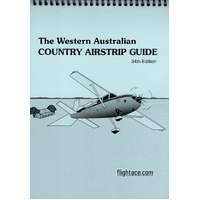 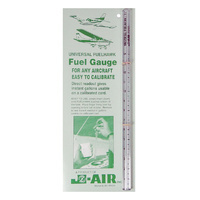 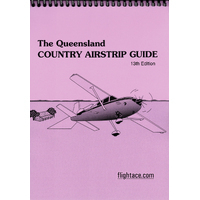 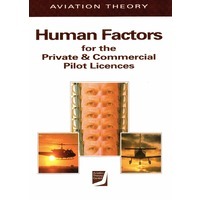 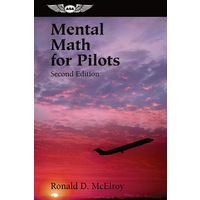 Includes aerodrome diagrams and other essential information. This is not a controlled document and should be treated as a guide only.